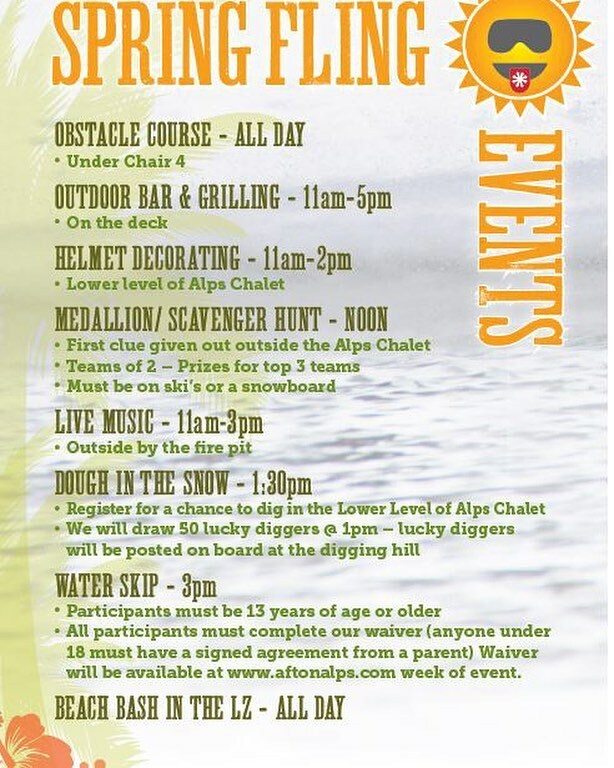 Afton Alps is ranked No. 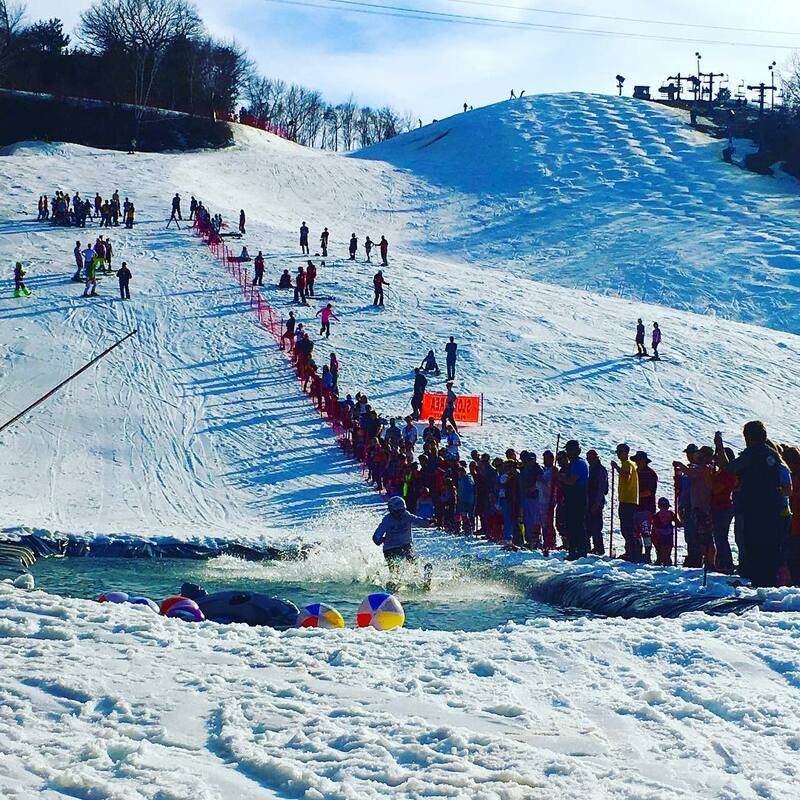 212 in North America for its total snowfall during an average season. 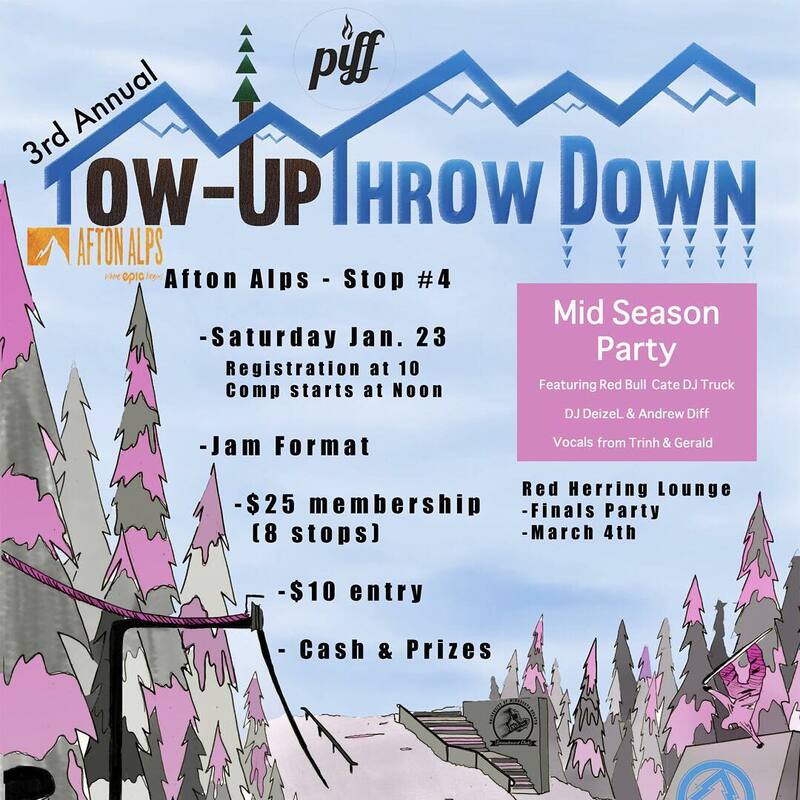 Don't miss the Tow Up Throw Down on Saturday, Jan. 23, in the LZ! 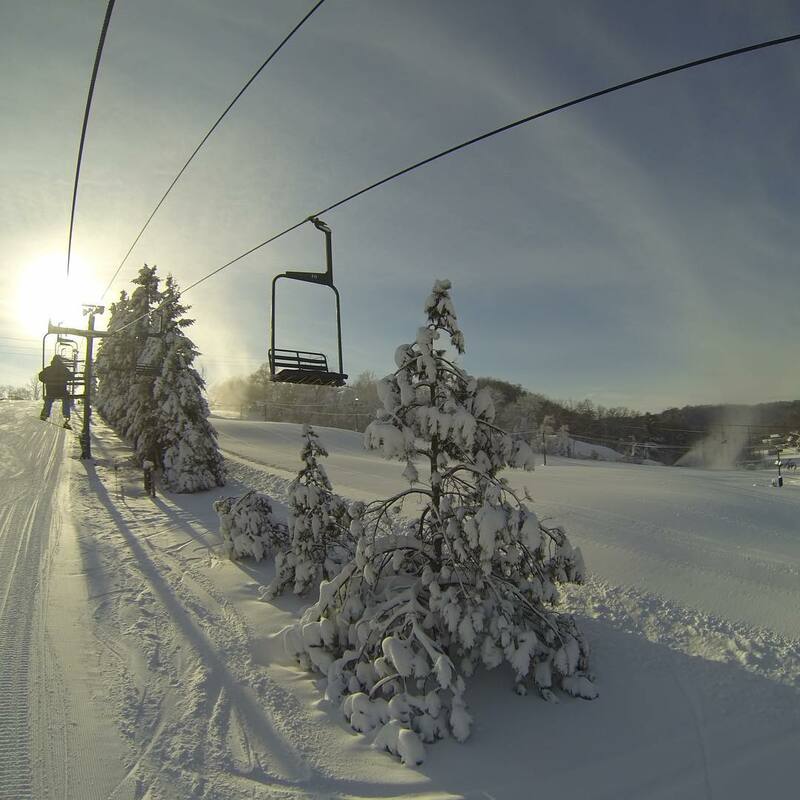 It's a beautiful day to be on the slopes! 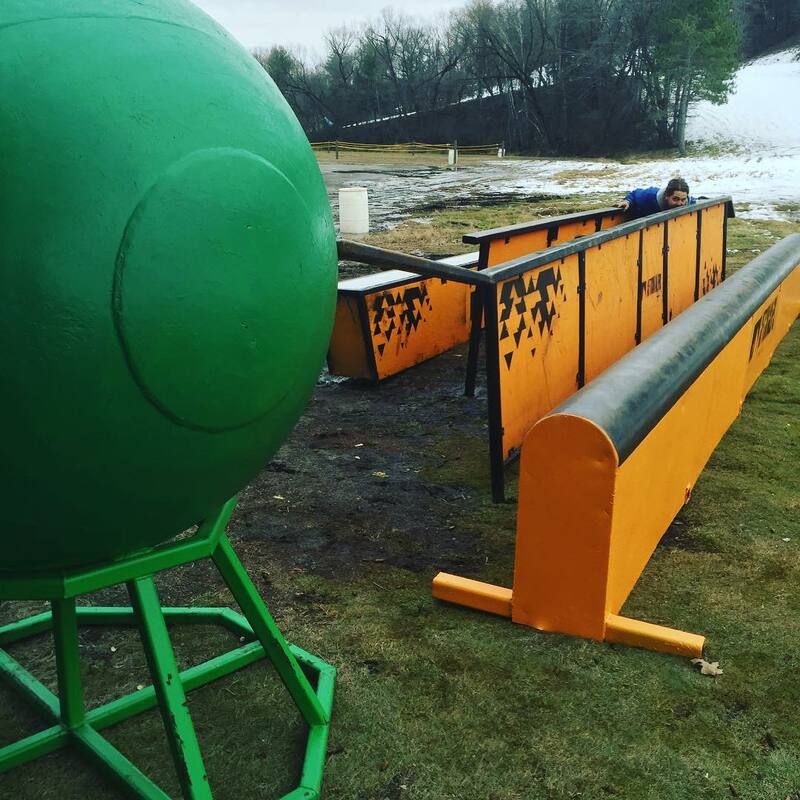 We have 10 additional runs open today, and two additional chalets, Highlands and Alpine! 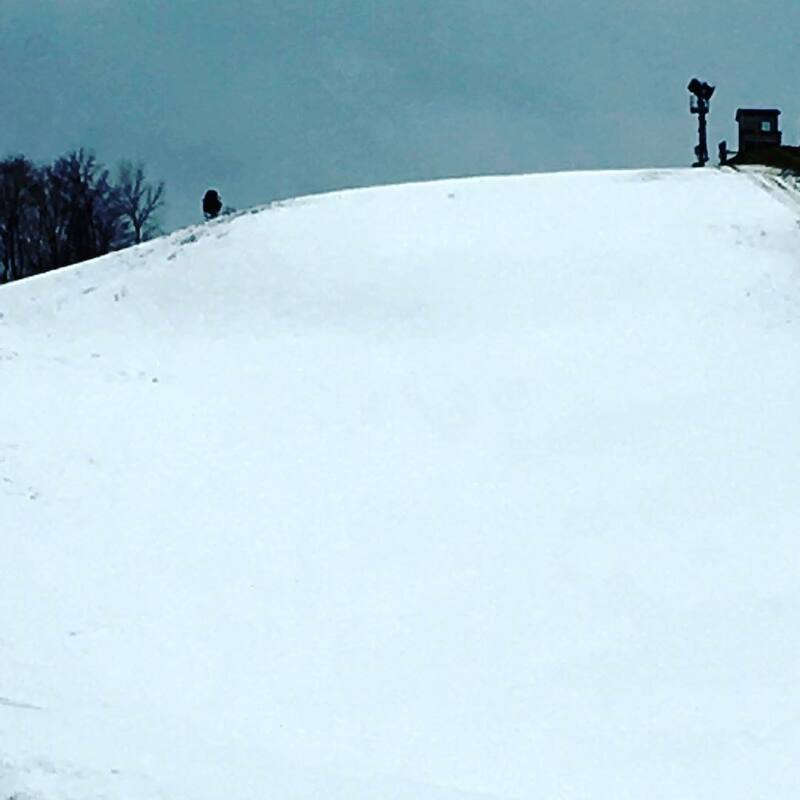 We are thankful for all of this snow! 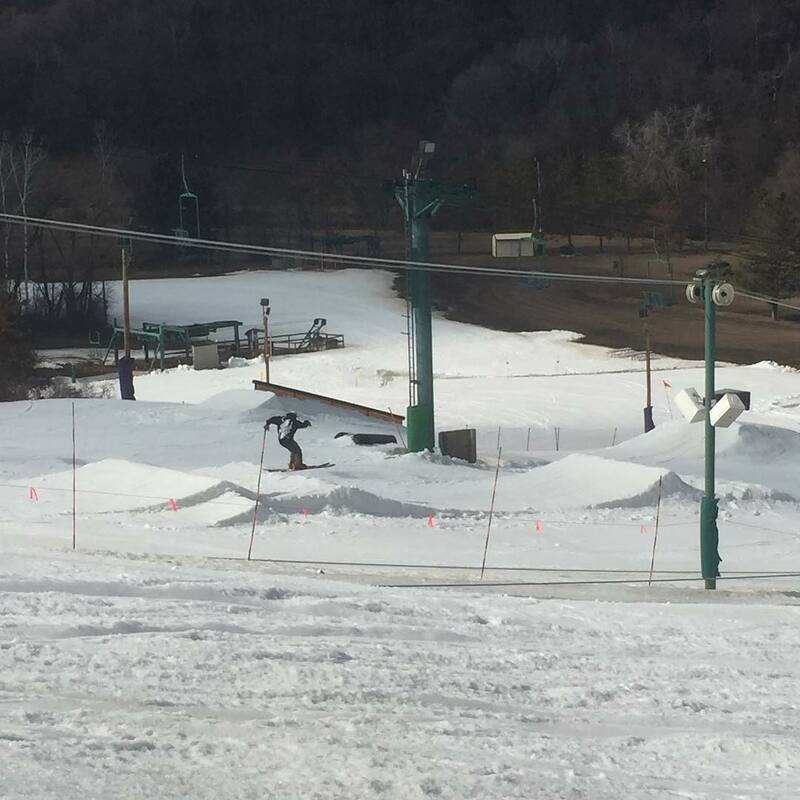 Happy Thanksgiving and see everyone tomorrow for #AftonOpening! A beautiful day for our #FallFairAndSwap. 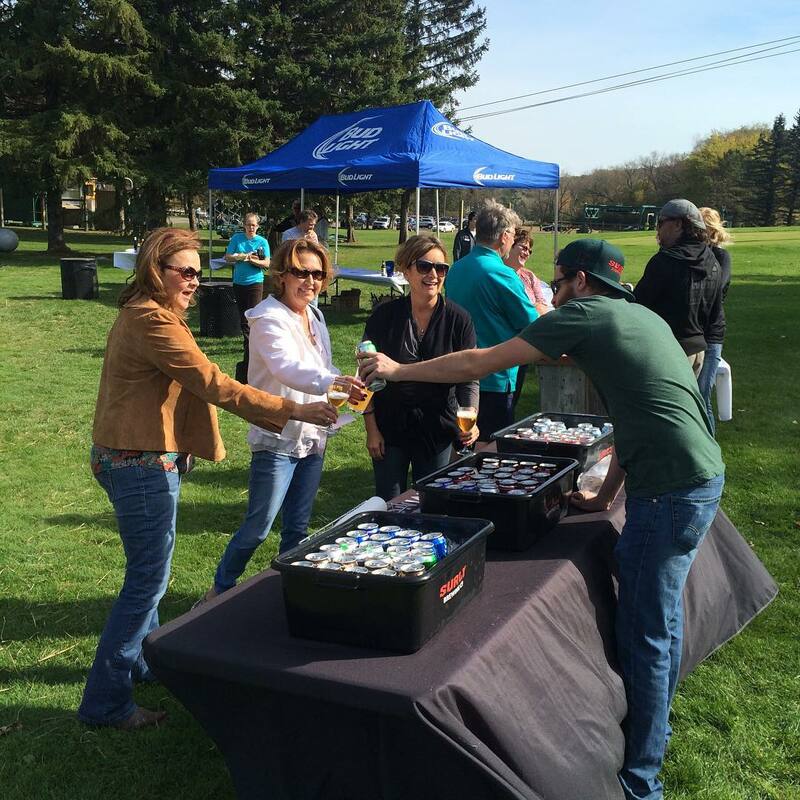 We have 1,000 new winter items and the beer and wine fest is underway! I'm not sure about all of this. Minnesota has lots of of people who like to buy nightcrawlers by the dozen. 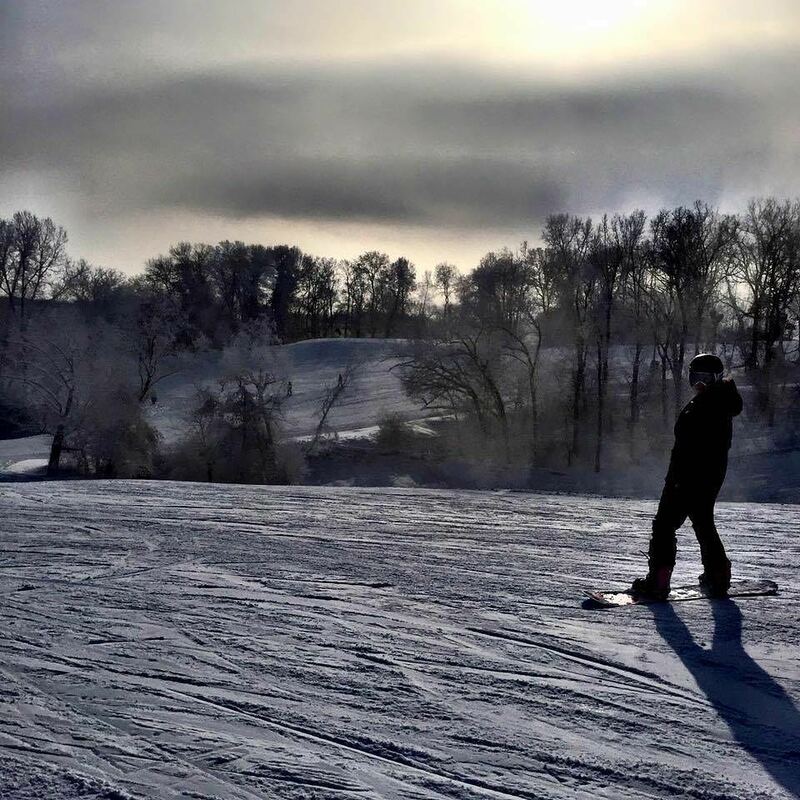 Afton Alps has no detail snow data, but we accept the published average of 55 inches snowfall, due to its location near Minneapolis. 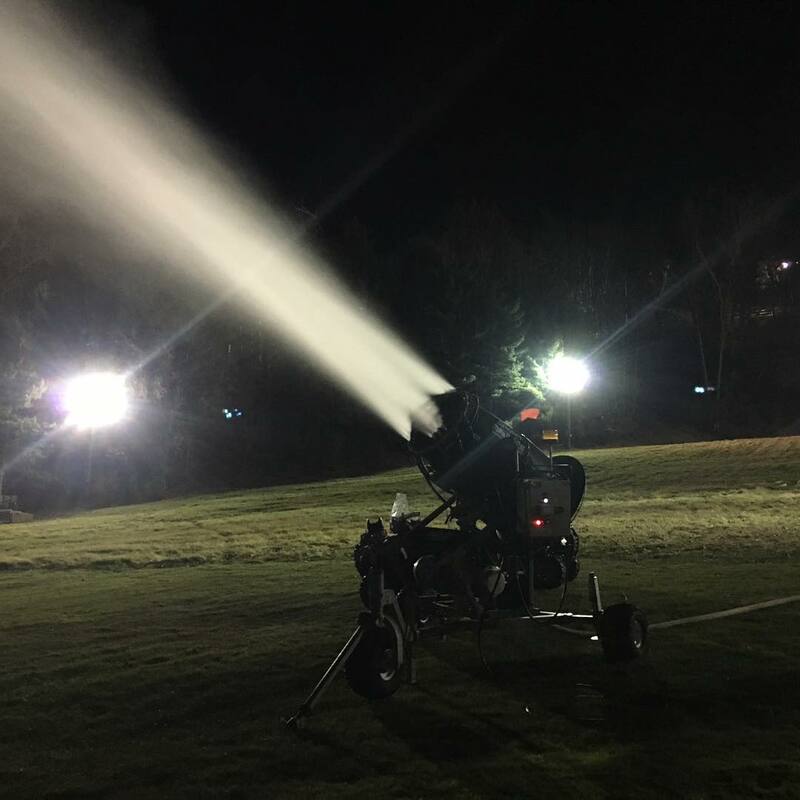 Afton Alps' cold climate facilitates early season snowmaking. Rain is about as frequent as in the Northeast but rarely as intense. 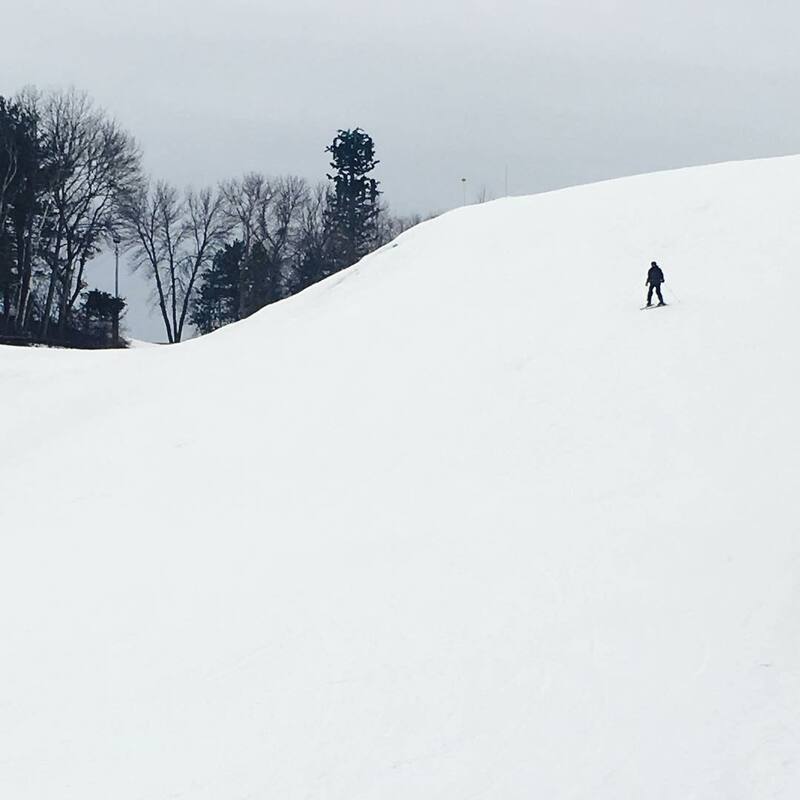 The limited acreage can be more easily restored with snowmaking and grooming than at larger and steeper areas in the Northeast. 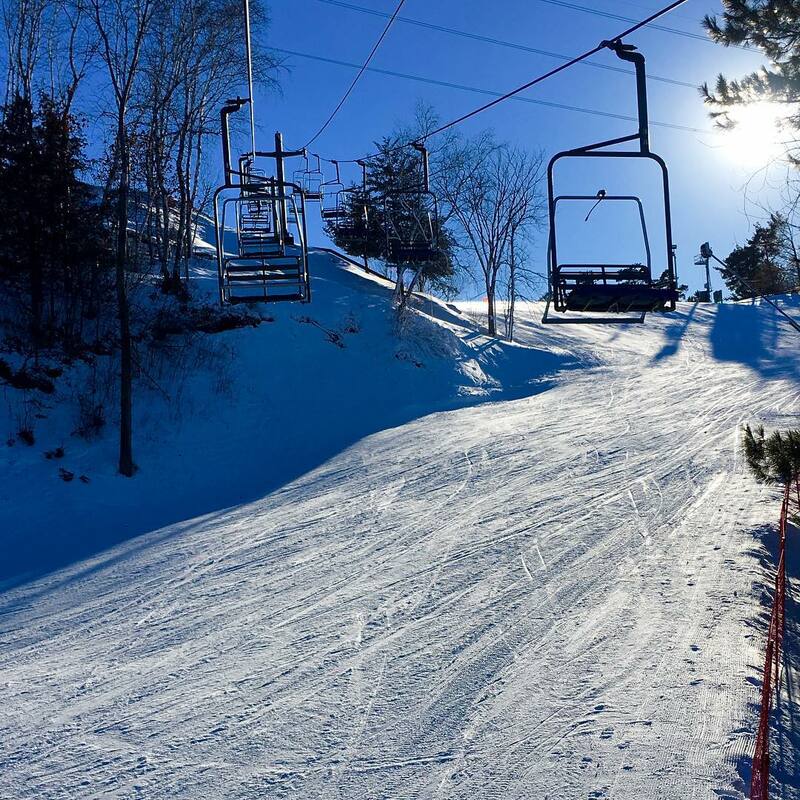 Relatively flat Midwest ski terrain will routinely melt/freeze in warm weather or March sun.